How will she impact the traffic-navigation application? 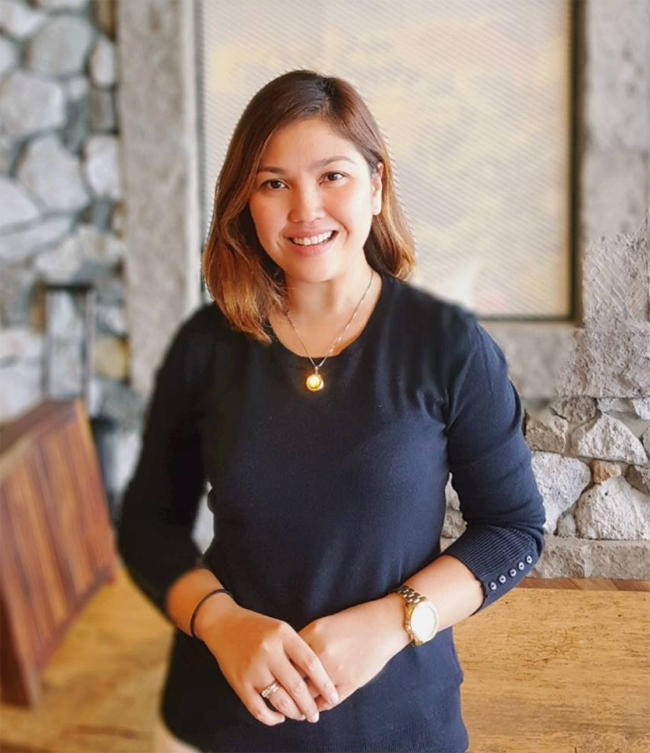 The traffic-navigation smartphone application Waze recently announced that it has appointed Sarah Rodriguez as its new country manager for the Philippines. Waze’s new head honcho is a graduate of the University of the Philippines with a Bachelor of Science degree in Business Economics. She also holds a Master's Degree in Marketing Communications from De La Salle University. Professionally, Rodriguez has 11 year’s worth of experience in marketing and brand development. She previously worked as a Digital Solutions Manager for Yahoo! Philippines and Head of Digital Sales, Digital Media Division of ABS-CBN. The opportunity to be part of an organization that promotes community engagement to solve daily issues on traffic management and driving experience is a privilege. I’m delighted to be part of Waze’s journey in the Philippines to bring technology that can make a meaningful impact in people’s lives. The brand said that it is committed to bringing the most helpful features to drivers in the Philippines. As such, Rodriguez is tasked with the responsibility of brokering partnerships with both public and private agencies and institutions as part of the Connected Citizens Program (CCP). This will allow her to engage with Waze’s community throughout the country to understand what drivers or its users need the most when on the road. For those that don’t know what CCP is, it is the brand’s and its user’s way of sharing real-time data such as accidents and other traffic situations with each other. As for its business side, she will be working closely with brands to help them reach new audiences through advertising on Waze. Last year, Waze introduced its first official Filipino voice named ‘Adora’, which was announced by the brand’s Asia Pacific Regional Lead Mona Weng. 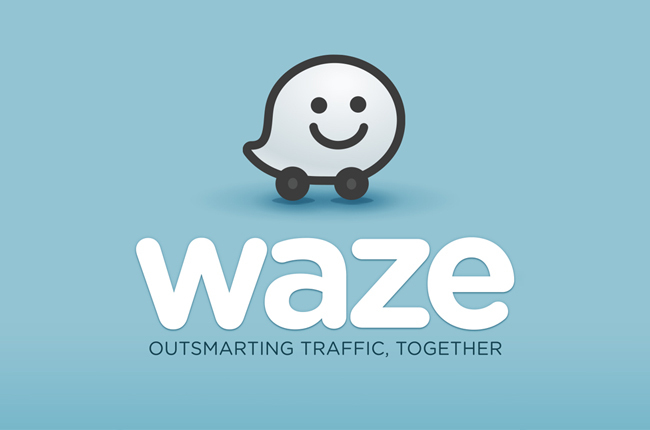 With Rodriguez at the helm of Waze in the Philippines, it would be interesting to see how much more local influence there will be on the community-based mobility app that’s available on both Android and iOS smartphones.